Commercial Cleaning & Janitorial Services. Affordable Rates. Get Your 1st Cleaning Free! One of the most important decisions businesses make is how to keep their property clean. 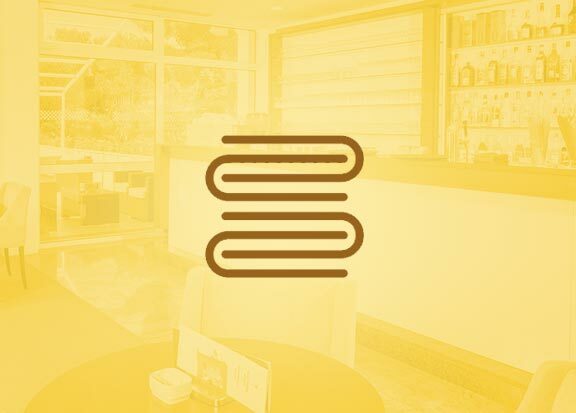 Whether a small storefront shop, or an entire office building, selecting the right janitorial company can be a time-consuming and confusing endeavor. Mac’s Janitorial Services, based in New Jersey, has been serving the Delaware Valley for more than 50 years. Quality, reliability and trustworthiness have allowed us to maintain the same clients for more than 20 years. We are proud to offer commercial building maintenance to businesses of Camden, Burlington, Gloucester County, Salem County and surrounding areas of NJ and Philadelphia. 1. Insurance – The commercial cleaning company you hire needs to be able to provide proof of insurance, appropriate licenses, and, most importantly, the employees need to be bondable. Employees of Mac’s Janitorial Services provide building maintenance and cleaning services for banks, professional offices, and even the Archdioceses of Camden. With clients such as these, there is no question that the Employees of Mac’s take great pride in their work and treat the space they are cleaning as if it was their very own. 2. Treatment of employees – Mac’s employees are considered to be an integral part of the business. They are treated with respect and their input is important. When employees have a vested interest in their work, they are more reliable and caring about their responsibilities. Whether they are performing building maintenance or cleaning offices in NJ, they will show you that they have pride in their work. 3. 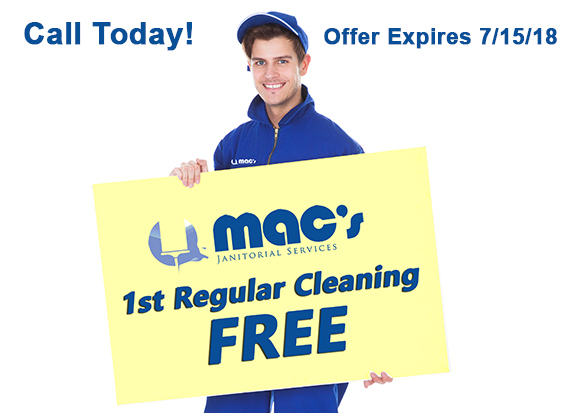 Price Quote – Mac’s Janitorial Services offers a free, no-obligation quote. Let one of our professionals come and visit your location. We can ascertain your cleaning needs and provide you with quotes that will suit just about any budget. We can also provide a free online quote to give you some idea of our prices and we can then follow it up with a visit to confirm your needs as well as answer all your questions. 4. Check References – speak to at least 3 of a company’s clients to get a sense of the level of performance. At Mac’s Janitorial Services, we take pride in our work and can provide as many references as are needed for you to be satisfied with our work ethic and satisfaction of our clients. Also look at the variety of clients. Kellman Academy, Holy Cross High School, Politz, Auld Dubliner, Bisco and Del-Val are just a few of Mac’s clients. With a variety like this, we can guarantee that we can handle whatever your needs may be. 5. Conduct a Surprise Visit – take some time to visit one or more of a cleaning company’s clients. If possible, choose different ones than the references you have checked. At Mac’s, we can provide you with a variety of clients who have turned to us in the past for building maintenance, many of whom have public spaces where you can visit to see the quality of our work. Selecting the right janitorial service is a daunting task. Let Mac’s Janitorial Services take the stress out of that decision. If you are looking for a cleaning company in Burlington County, Camden County, Gloucester County, Salem County or surrounding counties in NJ, please do not hesitate to call. Contact Us Today.